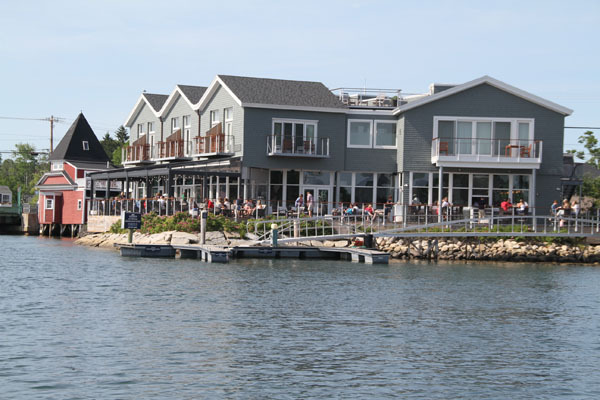 Kennebunkport Happy Hours & Drink Deals! Crossing the Mat Lanigan Bridge that links Kennebunk’s Lower Village to Kennebunkport’s Dock Square you are met with a myriad of Happy Hour deals, great waterfront restaurants for cocktails, and fun. 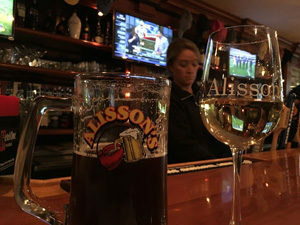 Check out these fun Happy Hour deals and Dining Deals in Dock Square and Lower Village Kennebunk, both sides of the bridge… in Kennebunkport & Kennebunk! Hurricane – Bloody Mary Bar and Buck a Shuck Oysters till they’re gone. 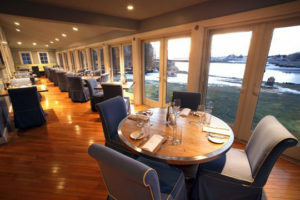 Boathouse Bar– Happy Hour 3-6, $6 wines,$4 beers, small plates special, Tuesday $50 3-course tasting menu. Boathouse Bar– Happy Hour 3-6, $6 wines,$4 beers, small plates specials. 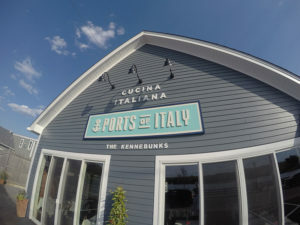 Ports of Italy – $25 three course Pixe Fixe menu and a glass of wine. Ports of Italy – $1.25 an ounce Steak & Fries Night! 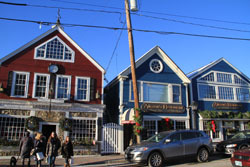 For lodging in The Kennebunks, see our Kennebunkport Lodging Guide. Also see our Kennebunkport Events Page for all the fun coming up including Launch and the Kennebunkport Festival in June in the Kennebunks.